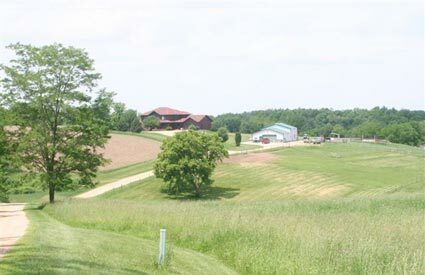 Prairie Ranch Kennels is a wonderful country style boarding and daycare facility, set on 60 acres of Winona's richest farmland. 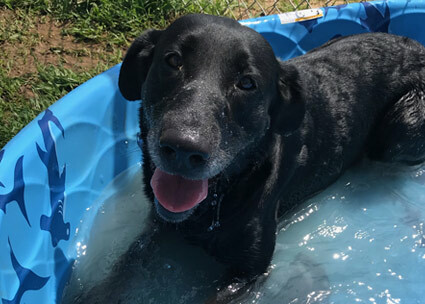 In the traditional country style living we have spacious indoor kennels air conditioned and heated, so your pets feel right at home. 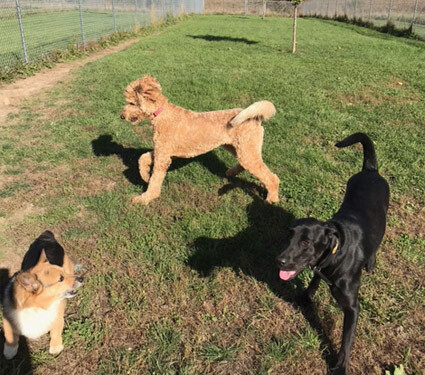 As pet owners ourselves we guarantee your pet's safety and comfort at all times during their stay at Prairie Ranch Kennels. Our indoor kennels are maintained and sanitized daily to ensure a clean and healthy environment. Every dog kennel has a raised bed, with stainless steel watering and feeding bowls, sanitized daily for your pet's personal protection. 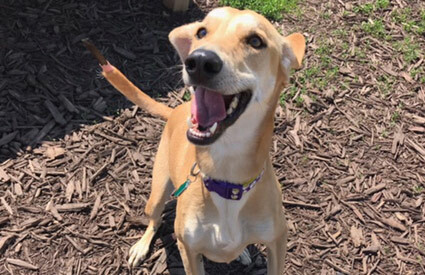 Dogs will be exercised a minimum of five times daily in our spacious outdoor grass kennels. 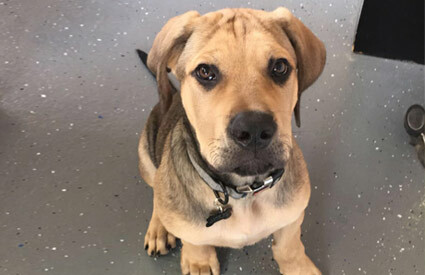 "As pet owners ourselves we guarantee your pet's safety and comfort at all times during their stay at Prairie Ranch Kennels." 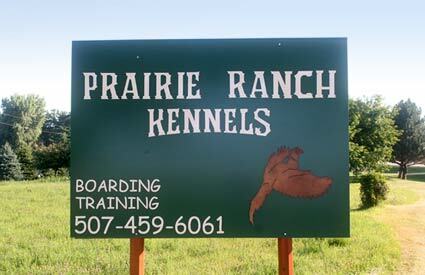 © 2013 Prairie Ranch Kennels, llc -Dog Kennels and Dog Training Facility located in Winona, Minnesota. 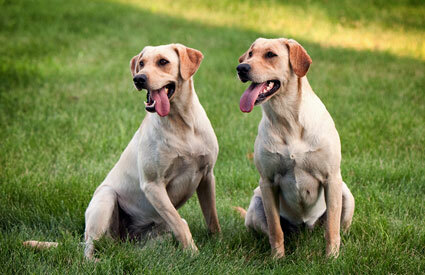 Tags: Dog Boarding, Sports Dog Training, Bird Dog Training, Dog Kennel, Dog Training, Winona Minnesota.